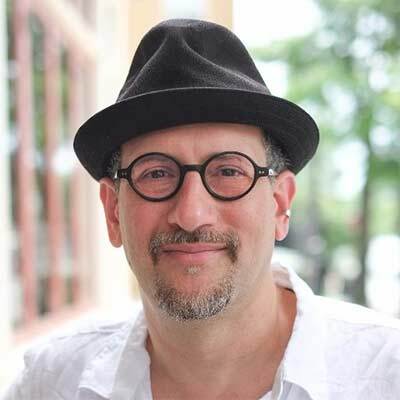 Astrobiologist and Author David Grinspoon joins us to talk about his new book, Earth in Human Hands - Shaping Our Planet's Future. Following all the great demotions, humanity is about to get a great promotion - and we're not ready for it, but we have no choice. Vladimir Vernadsky and His Revolutionary Theory of the Biosphere and the Noosphere. 1) Dr Grinspoon is one of the few scientists who properly grasps what should be obvious to the science: humans are natural, not extra-natural part of Earth's ecosystem and as such inevitably impact this system back, which is neither good or bad by itself-it is just a fact of life. Pristine Earth is one with humans and results of their existence on it. 2) Where I disagree with him is on the next step. He is convinced that social/ethical constructs can be used to limit basic biological wants, needs, drives... to shape the future. I am of a more Naturalist mindset on this-that we need to shape our social/ethical constructs in a way that the basic biological drives are satisfied or the system will be unsustainable. (Practical example for the later: Chinese one child policy to stem population growth-not only did it harm population in many direct ways but it produced inevitable side-consequences as recent report of tens of millions missing girls over that policy times hints). Thanks for you comments. I am looking for follow up questions for David, so if you can put @) in the form of a question, I will add it to my list.